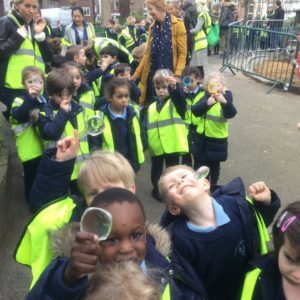 Nursery and Year 1 go on a Nature walk. 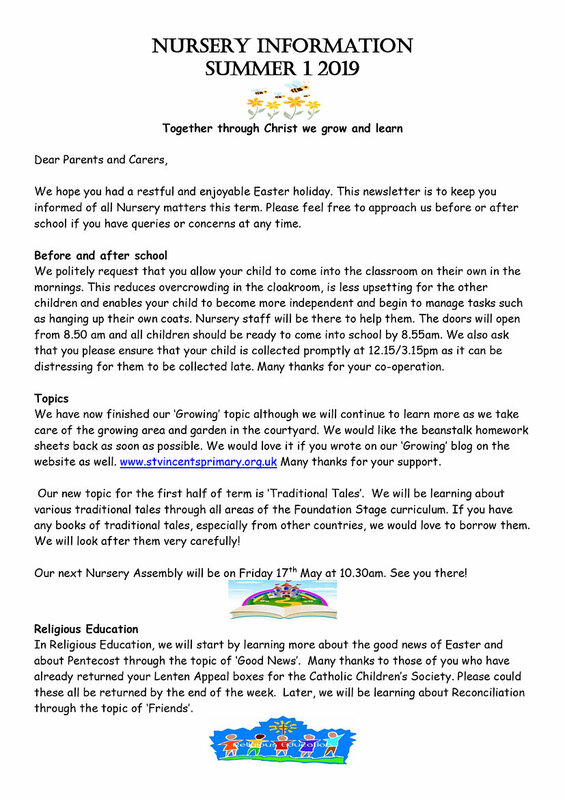 Our new topic for Summer 2019 is TRADITIONAL TALES. 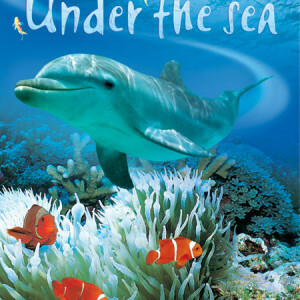 Our topic for Spring 1 2019 was Under The Sea. 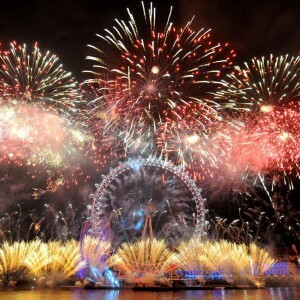 Our new topic for Autumn 2 2018 was Celebrations. Our topic for Autumn 1 2018 was All About Me. 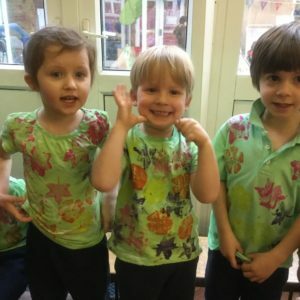 Our Learning Journeys record our assessments against the Early Years Foundation Stage (EYFS) Curriculum for each year group and show the next steps for each child. 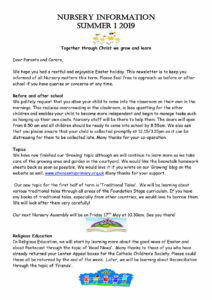 You will be given a personal copy of your child’s Learning Journey at Parents’ Evening. Please click below to see each Learning Journey for Nursery 2018-19.